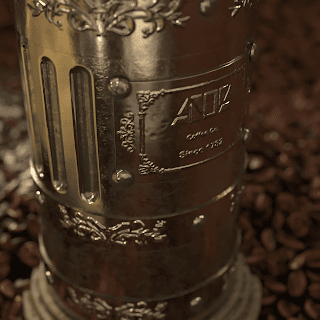 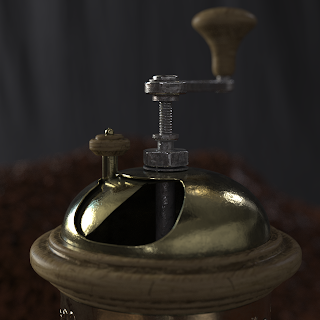 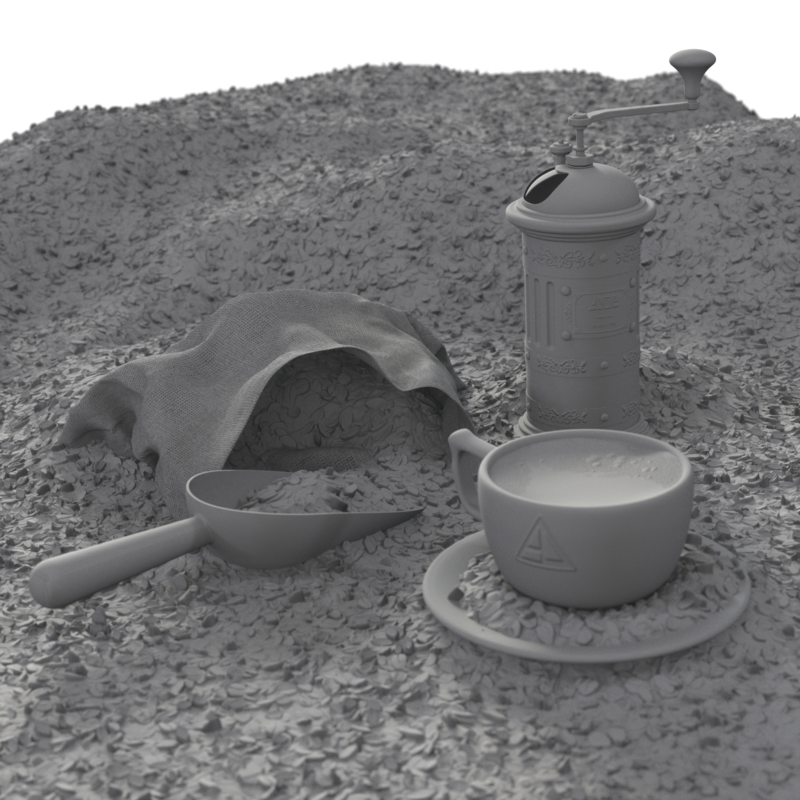 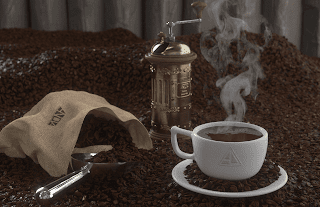 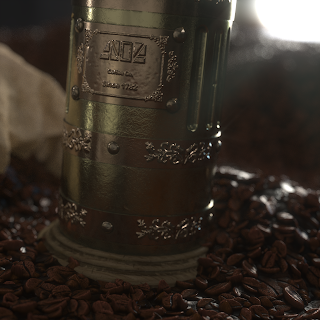 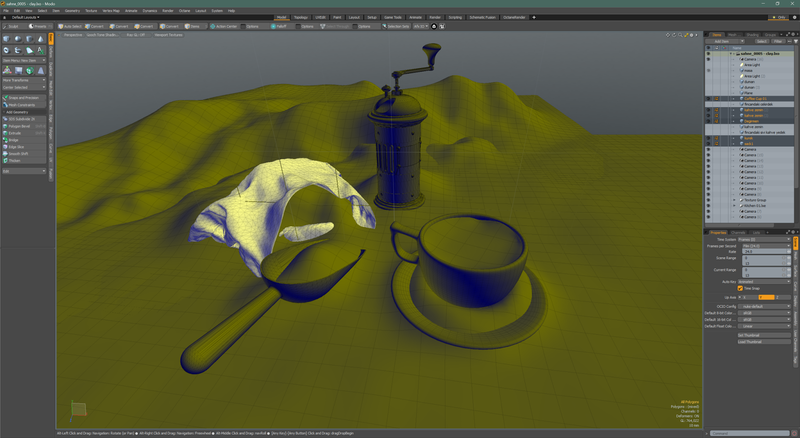 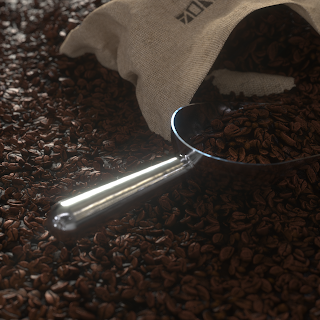 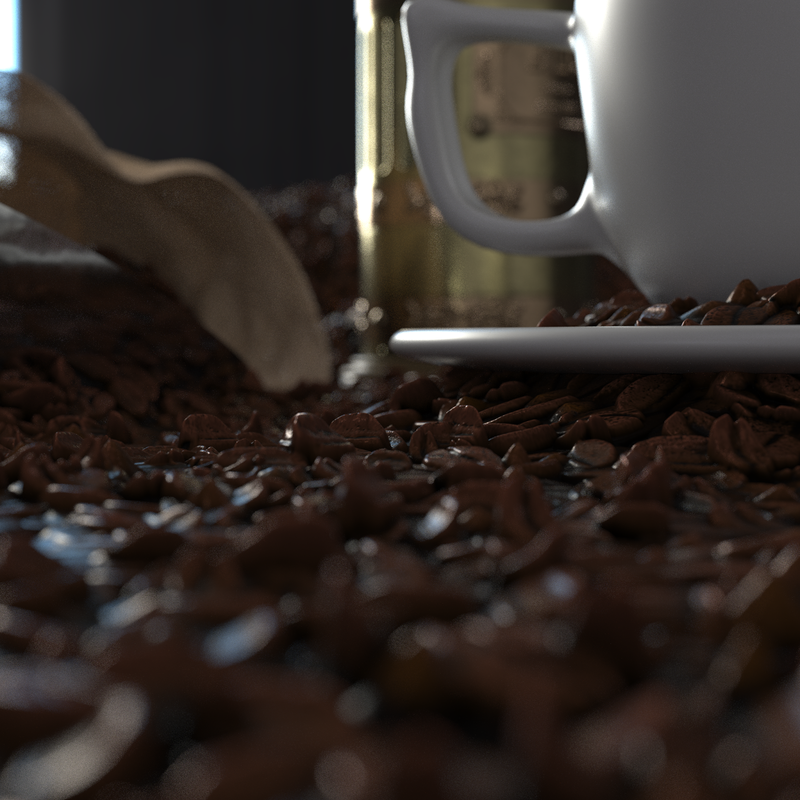 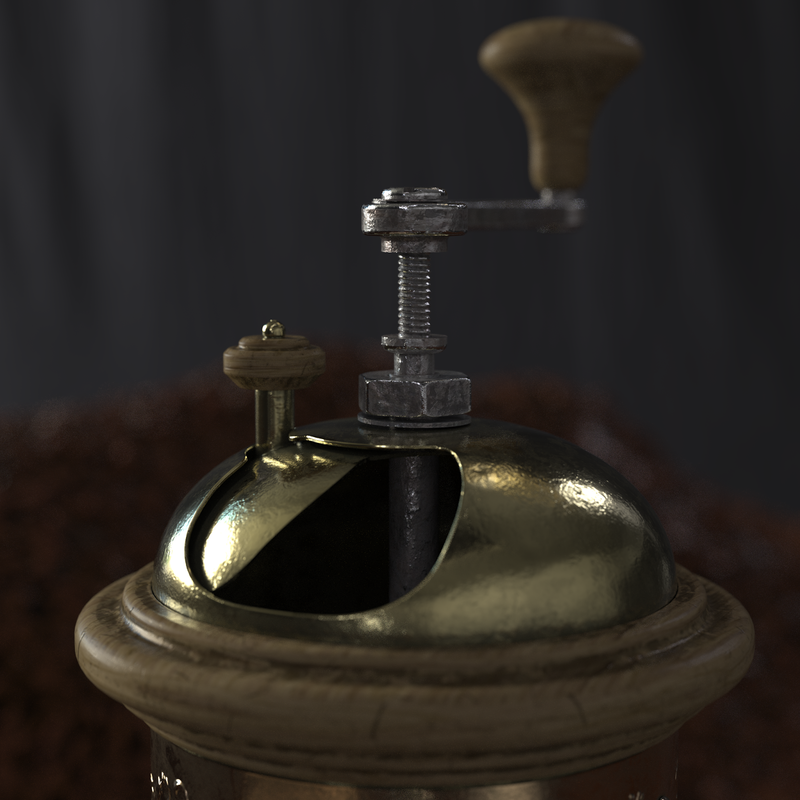 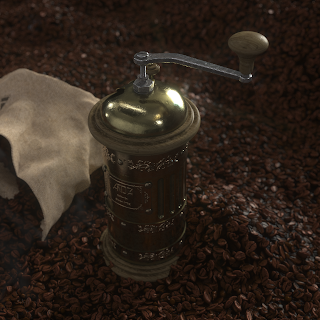 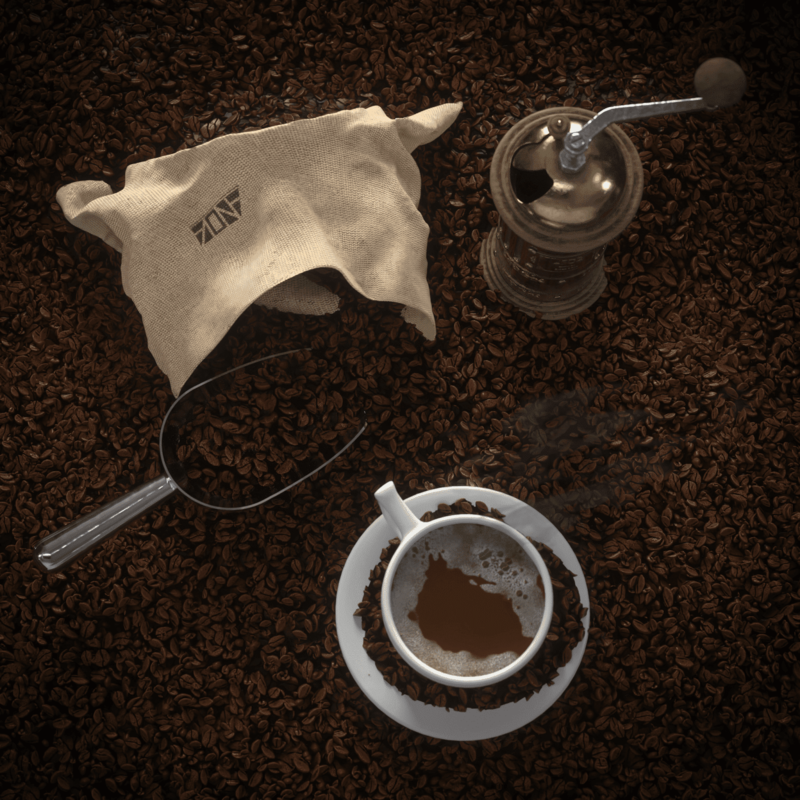 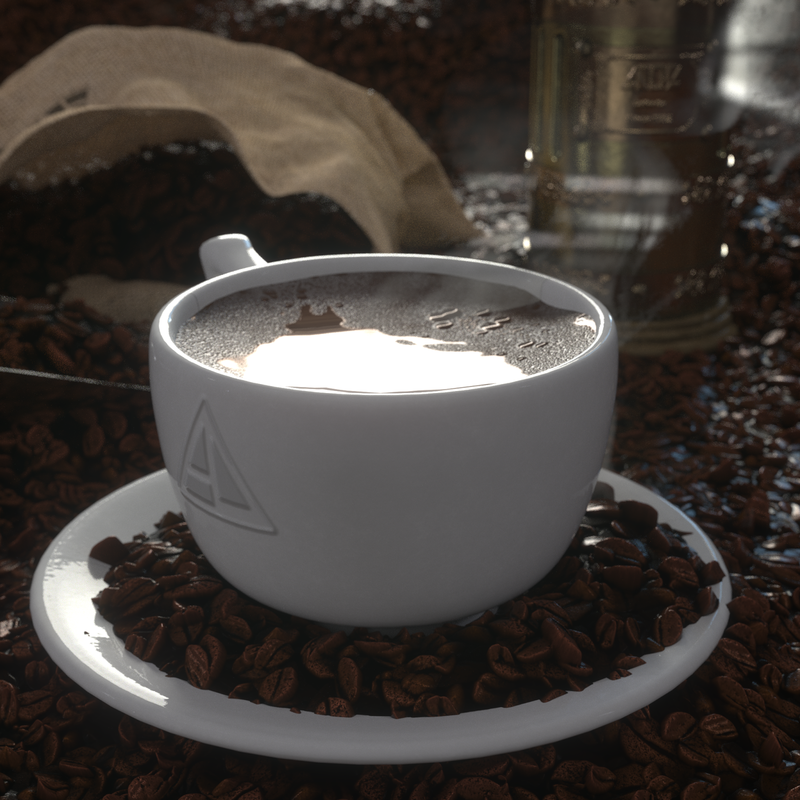 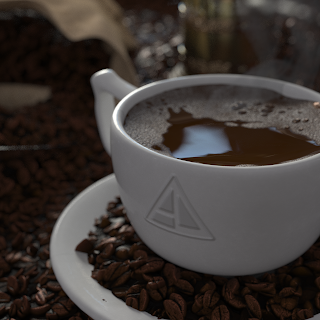 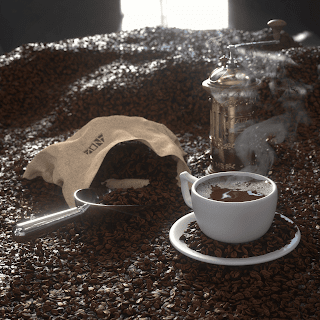 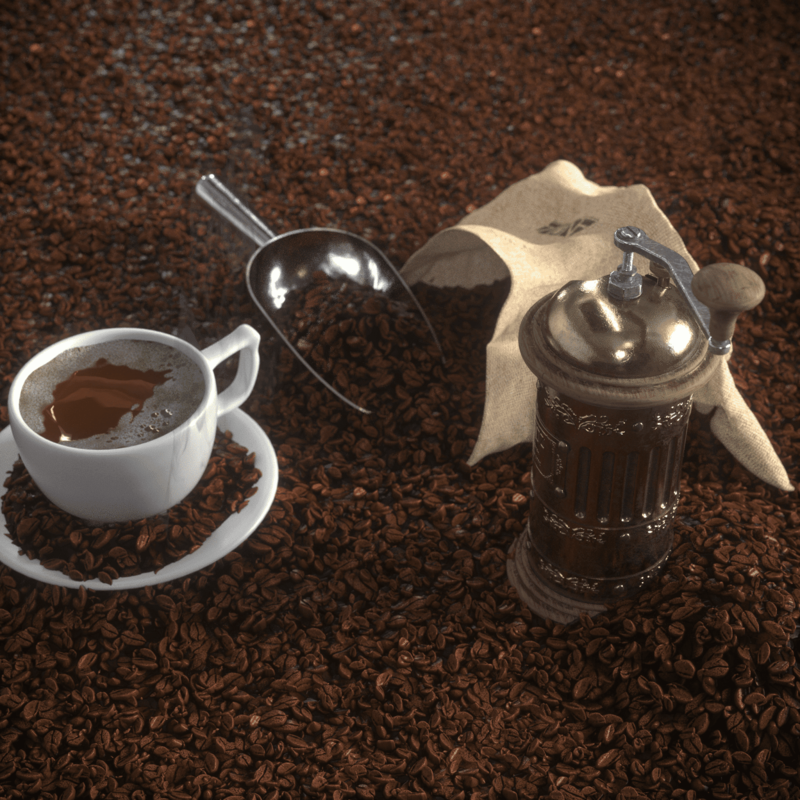 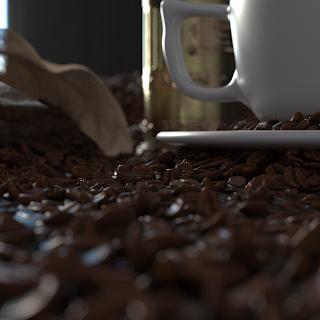 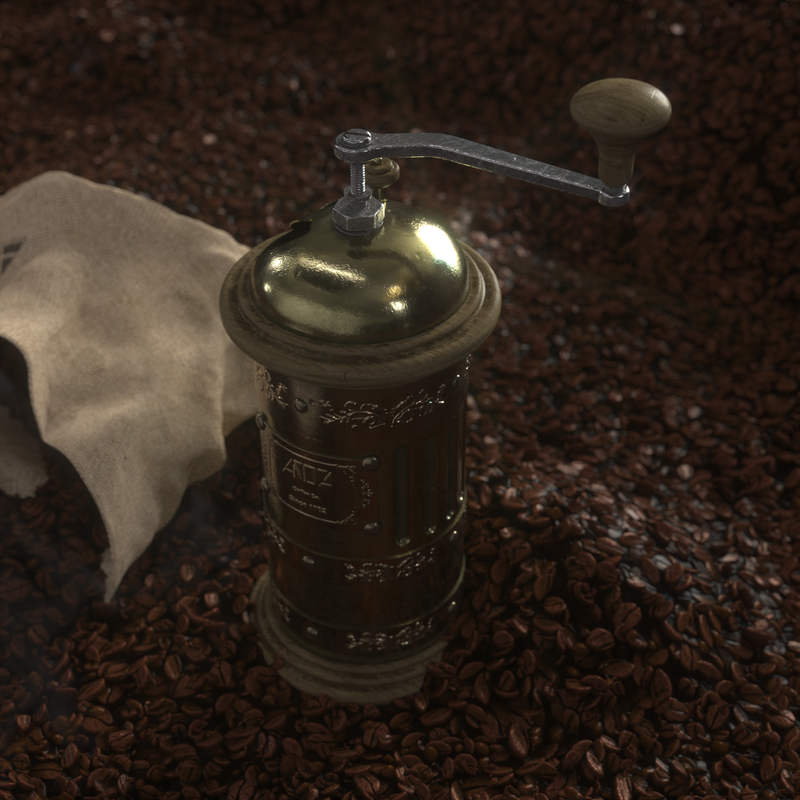 I created a coffee bean PBR texture set by using Substance Designer, and decided to show its application on a still life scene. 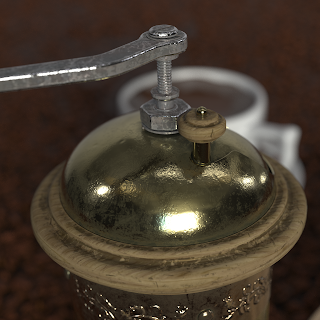 Models are created with Solidworks (added a modeling video timelapse). 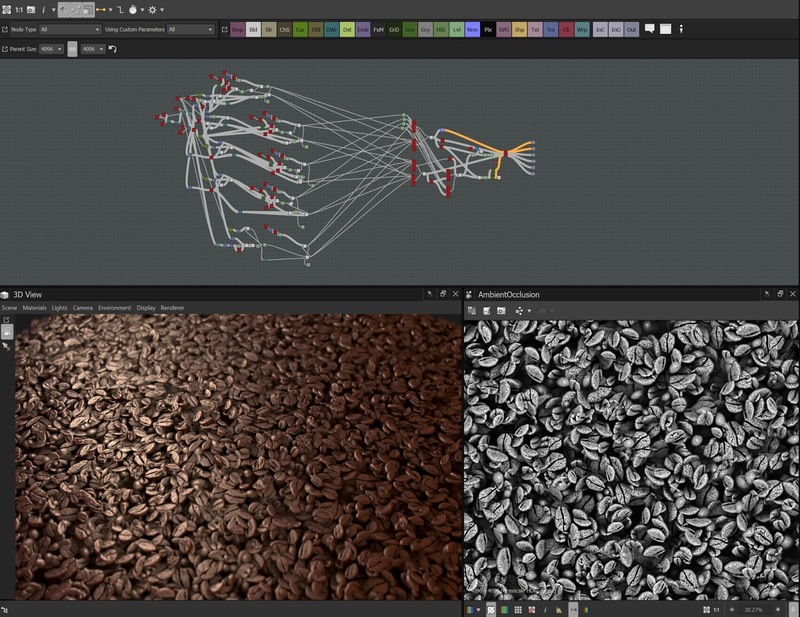 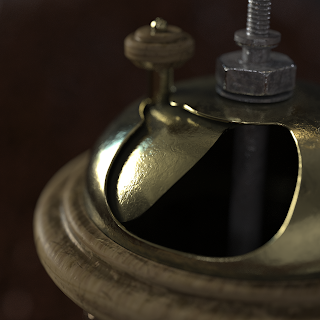 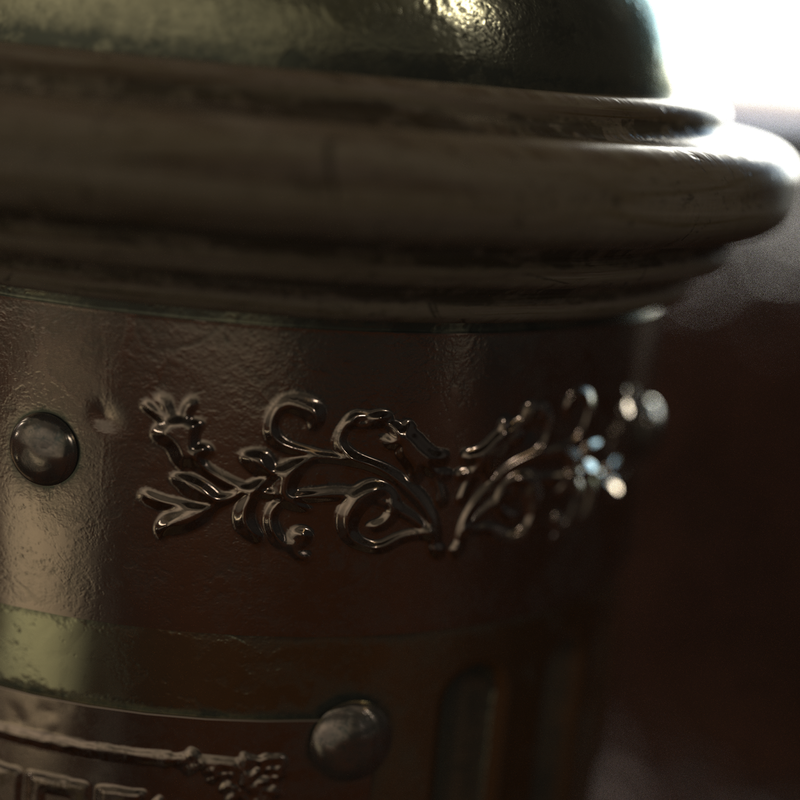 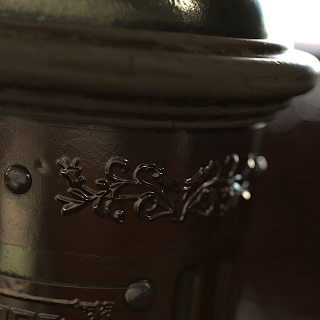 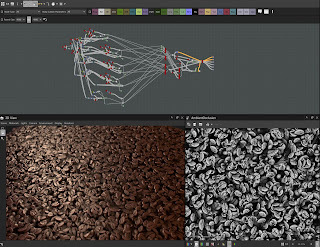 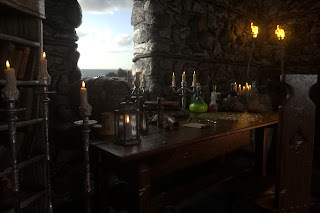 Textures are painted with Substance Painter.